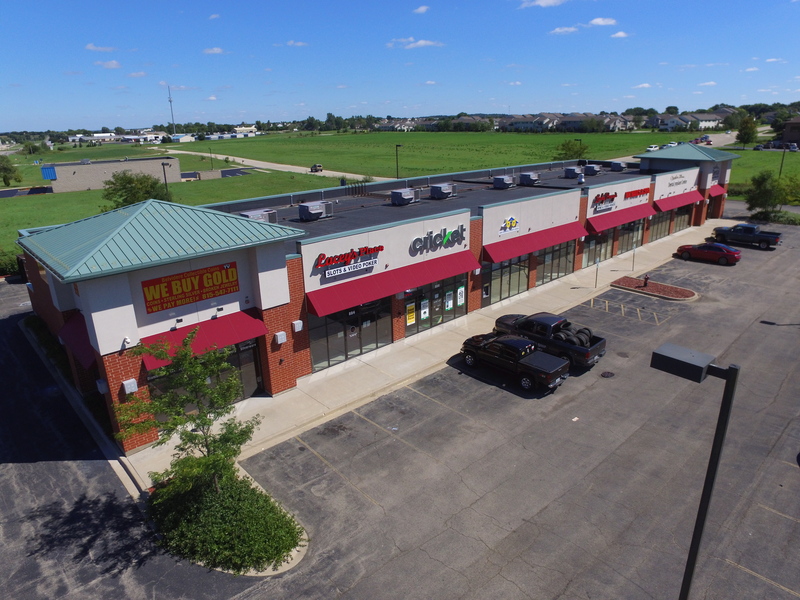 Belvidere - Logan Square | Inland Real Estate Commercial Brokerage, Inc.
As commercial real estate brokers, we control an inventory of investment property available for acquisition that may meet the like-kind and critical timing criteria for your transaction. 12,000+ SF Multi-tenant Retail Property built in 2007. Located directly on Belvidere Road. Customizing real estate solutions deal by deal. “Inland” refers to some or all of the entities, including Inland Real Estate Commercial Brokerage, Inc. (“Inland Commercial Brokerage”), that are a part of The Inland Real Estate Group of Companies, Inc., which is comprised of a group of independent legal entities (sometimes referred to as “Inland Member Companies”) some of which may be affiliates, share some common ownership or have been sponsored and managed by subsidiaries of such entities. Inland has been creating, developing and supporting real estate-related companies for 50 years. The companies depicted in photographs herein may have proprietary interests in their trade names and trademarks and nothing herein shall be considered to be an endorsement, authorization or approval of Inland Commercial Brokerage by the companies. Further, none of the companies are affiliated with Inland Commercial Brokerage in any manner. Inland Commercial Brokerage does not own or intend to acquire the properties depicted on this website. These properties are owned by other Inland Member Companies and are for illustrative purposes only. Copyright 2019 Inland Real Estate Commercial Brokerage, Inc. All rights reserved. The Inland name and logo are registered trademarks being used under license.